The Acworth Sports Complex is located on South Main Street just south of the downtown business district. The complex is divided into a north and a south side. Proctor Creek is the dividing line. The 42-acre complex currently contains seven baseball fields, two football fields, multiple practice areas, batting cages, restrooms, two concession stands and parking. The complex is home to the Acworth Baseball Association and the Acworth Football and Cheerleading Association. The complex accommodates players, ages 5 through 14 for baseball and 5 through 12 for football. The Sports Complex is also home to the Horizon Field. The Horizon League is a partnership with the Special Needs Development Group, Inc. that provides team sport opportunities to children with cognitive and physical disabilities for ages five and up. Park hours are from 7:00 a.m. to 11:00 p.m. For more information on the Acworth Sports Complex, tournament listings, registration dates, or directions please contact the Parks and Recreation Department at 770-917-1234. 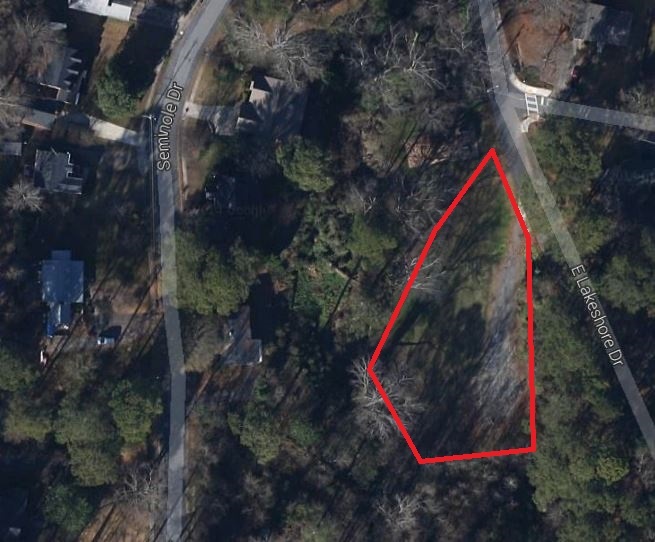 Baker Plantation Park is a one half-acre neighborhood park located in the Baker Plantation subdivision located off Baker Road. The park contains a playground, two grills and a picnic pavilion. The pavilion can be used on a first-come-first-served basis. The park hours are from sunrise to sunset. For more information on Baker Plantation Park contact the Parks and Recreation Department at 770-917-1234. Cauble Park is one of northwest Georgia's finest parks. Located on Beach Street on the North side of Lake Acworth, the 25-acre park contains fishing points, public restrooms, a boating ramp (for electric motor driven boats only), a boardwalk, a beach, rental facilities, two playgrounds, and an open play area. Cauble Park opens at 7:00 a.m. and closes at 11:00 p.m. Rental facilities include four pavilions, a lakeside gazebo, and a beach house. Parking is free Monday through Friday. If you are not a City of Acworth Resident then a weekend fee of $10.00 (cash only) will be charged per vehicle during the hours of 8:30 a.m. to 6:00 p.m. between the end of April and Labor Day weekend. Acworth Beach opens the last Saturday in April and closes Labor Day weekend. There is no lifeguard on duty at the beach and the swimming area opens at sun up and closes at sun down. No pets are allowed on the beach areas and must be on a leash at all times while in the park. Cauble Park is home to many annual events. Events include the Smoke on the Lake BBQ Festival and our Fourth of July fireworks show. Cauble Park is also home to the Veterans Memorial at Patriots Point. Cauble Park features a series of trails that connect the park to both Collins Circle and Winn Street. 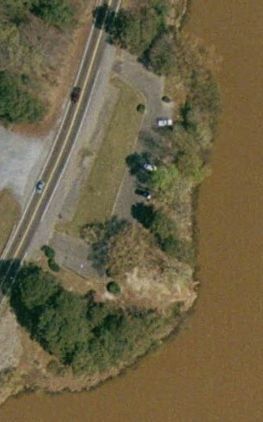 Dallas Landing Park is an 82 acre park located on Allatoona Drive off Main Street. Dallas Landing overlooks Lake Allatoona. The park contains a beach, group pavilion, picnic tables, grills, volleyball court, horse shoe pit, and public restrooms. The group pavilion is available for rental. There is no lifeguard on duty at the beach. No pets are allowed on the beach areas and must be on a leash at all times while in the park. The park is open from mid-April through mid-September and there is a $5.00 parking fee weekdays and $10.00 on weekends, cash only. Park hours are from 8:00 a.m. to 9:00 p.m. Contact the Parks and Recreation Department for rental fees, or general information at 770-917-1234. East Lakeshore Park is located off of East Lakeshore Drive near downtown Acworth. The one and a half acre park includes a playground, picnic benches, and an open play area. East Lakeshore Park opens at 7:00 a.m. and closes at 11:00 p.m.
For more information on East Lakeshore Park, contact the Parks and Recreation Department at 770-917-1234. Frana Brown Park is located on the corner of Main Street and Morningside Drive right in the heart of the downtown business district. The quarter of an acre park contains a fountain and benches for relaxation. Frana Brown Park opens at 7:00 a.m. and closes at 11:00 p.m. The downtown park also contains the original bell from the Acworth Methodist Episcopal Church South. The church congregation was established in 1905. The park can be rented for small gatherings. Reservations for Frana Brown Park are on a first come, first serve basis. Rental and deposit payments must be made at the time of reservation. For more information on Frana Brown Park, or reservations, contact the Parks and Recreation Department at 770-917-1234. Logan Farm Park is a 120-acre park that encompasses the parks formally known as Terrace Drive Park and Tanyard Creek Park. Logan Farm Park includes a nature trail that connects to Cowan Road, Terrace Drive, Cherokee Street, School Street, and McClain Circle. 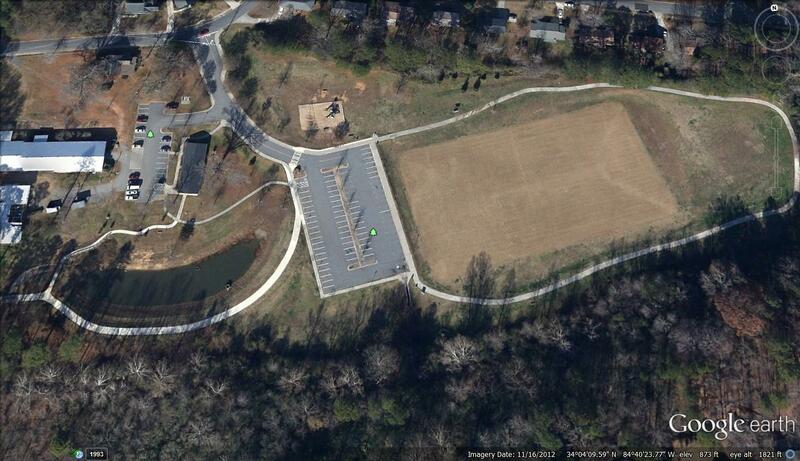 Park hours for this location are 7:00 a.m. to 11:00 p.m.
Newberry Park is located off of Toccoa Drive. The 12-acre park contains a baseball field, concession stand, and batting cages. Newberry Park is home to the Acworth Baseball Association's Senior League. The baseball field at Newberry Park is known as the historic Coats and Clark Field and is for kids ages 13 through 16. In addition to the baseball fields, Newberry Park offers a passive recreation atmosphere great for picnicking and relaxation. The park opens at 7:00 a.m. and closes at 11:00 p.m. Overlook Park is located off Hwy 92 near the bridge over Lake Acworth and Lake Allatoona. The one and a half acre park overlooks beautiful Lake Acworth. The park offers great fishing and picnicking opportunities. Overlook park opens at 7:00 a.m. and closes at 11:00 p.m. For more information on Overlook Park please contact the Parks and Recreation Department at 770-917-1234. Proctor Landing is an 82-acre park located on Proctor Landing Drive off Hwy 92 along the banks of Lake Allatoona. The park contains a beach, two group pavilions, picnic tables, grills, two volleyball courts, two horse shoe pits, and public restrooms. The group pavilions are available for rental, except on Sundays in May, June, and July. The park is open from mid-April through mid-September and there is a $5.00 parking fee on weekdays and $10.00 on weekends, cash only. Park hours are from 8 a.m. to 9 p.m.
South Shore Park is open year round and located on Ragsdale Road off Highway 92. This 30-acre park sits on the South Side of beautiful Lake Acworth and contains parking, a beach and fishing areas. The park opens at 7:00 a.m. and closes at 11:00 p.m. Parking is free Monday through Friday. If you are not a City of Acworth Resident, then a weekend fee of $5.00 (cash only) will be charged per vehicle during the hours of 8:30 a.m. to 6:00 p.m. between the end of April and Labor Day weekend, when South Shore Beach is open for the season. There is no lifeguard on duty at the beach and the swimming area opens at sun up and closes at sun down. No pets are allowed on the beach areas and must be on a leash at all times while in the park. For more information on South Shore Park please contact the Parks and Recreation Department at 770-917-1234.